Percabeth!!<3. Percy and Annabeth from the movie!!!. 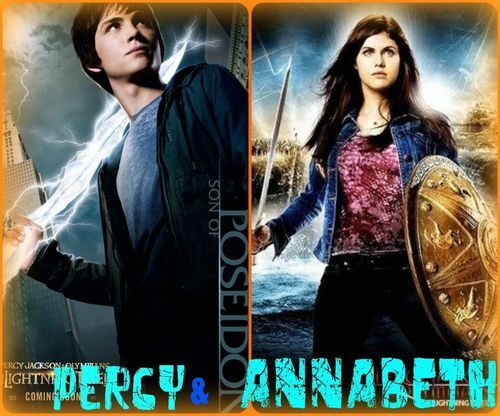 HD Wallpaper and background images in the Percy Jackson And Annabeth Chase club tagged: logan lerman annabeth chase percy jackson. This Percy Jackson And Annabeth Chase photo might contain segno, manifesto, testo, lavagna, poster, ritratto, headshot, primo piano, and closeup.